Non-resident Indians invested over $2 billion in Indian real estate in 2013, riding on the back of a weak rupee and heightened promotions by developers to attract them at a time when domestic demand was weak. 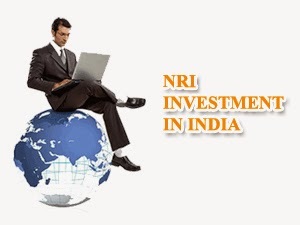 NRIs spent at least 35 per cent more on buying homes across the country in 2013 compared with the previous year and made for almost 12per cent of total apartment sales in the top seven cities, according to property advisory firm JLL. Read More..